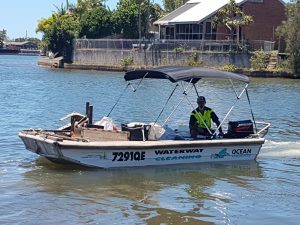 Ocean Crusaders is a specialist in waterway cleaning. 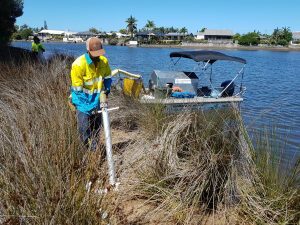 Our team of qualified skippers are all passionate about our waterways and protecting them for those creatures that don’t have a voice. Our crew members are made up of passionate volunteers and also through community service programs, allowing those who need to work off fines/penalties the chance to learn something in their time with us, hence changing their habits. We go the extra mile when it comes to cleaning. 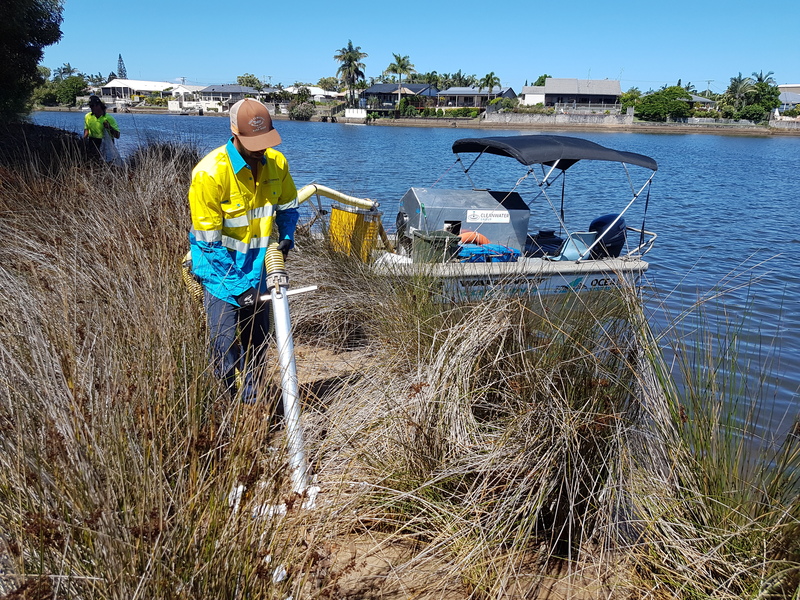 Debris isn’t always in plain sight and hence getting in amongst bushes, mangroves and reed grasses is essential to do a thorough clean up of the waterway. Different scenarios require different cleaning systems and we are constantly developing better ways to complete our task. However our ultimate goal is to put our waterway cleaning operations out of business. As a charity, we aren’t about massive profits and we keep our overheads as low as possible. That way we can offer our services at the best rate in the market. Yes there are cheaper operators out there, but they won’t do the job that we guarantee we will do for you. Whilst many people clean for aesthetics, we clean for the marine and bird life that marine debris effects. They have to suffer and can’t voice their opinion on the matter. Humans have caused this issue yet the bonus is humans get a clean environment. We are also working on systems to prevent debris getting into the waterways. Our Debris Booms and traps allow us to collect debris 24/7. We work closely with Cleanwater Group as their Drain Buddies provide a top of line catchment solution with overflow to prevent flooding. And to top it all off, we provide data on everything we collect. Without data we will just have to keep cleaning up. We need to find what it is and where it is coming from so we can work on reduction and elimination. 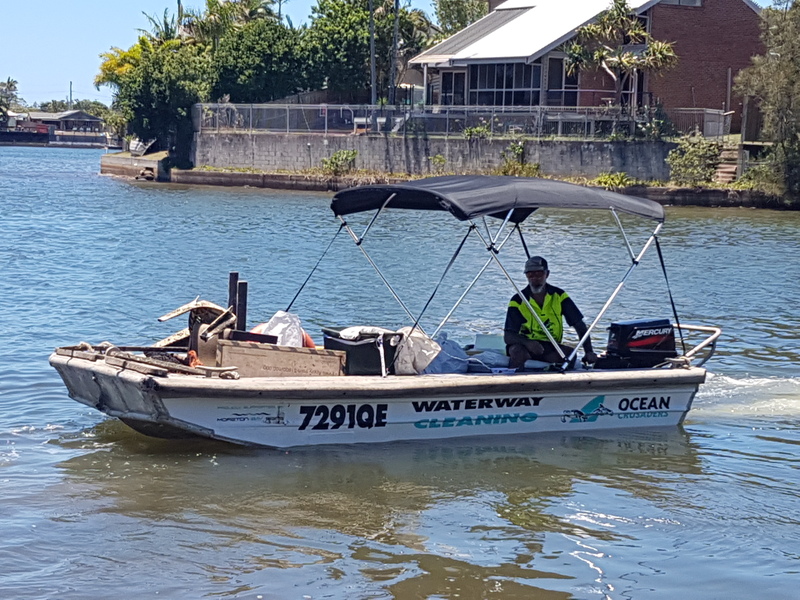 If you have a waterway that needs cleaning, then contact us today to discuss options. Clean Oceans Make us all Winners!! !